Christmas has come early! 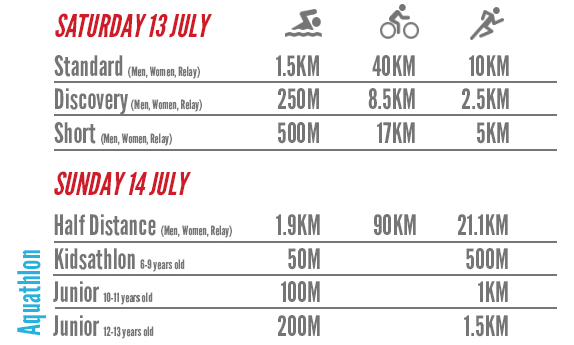 For its 30th edition, the La Tour Genève Triathlon will be introducing a new race distance to the schedule: the HALF Distance Triathlon. 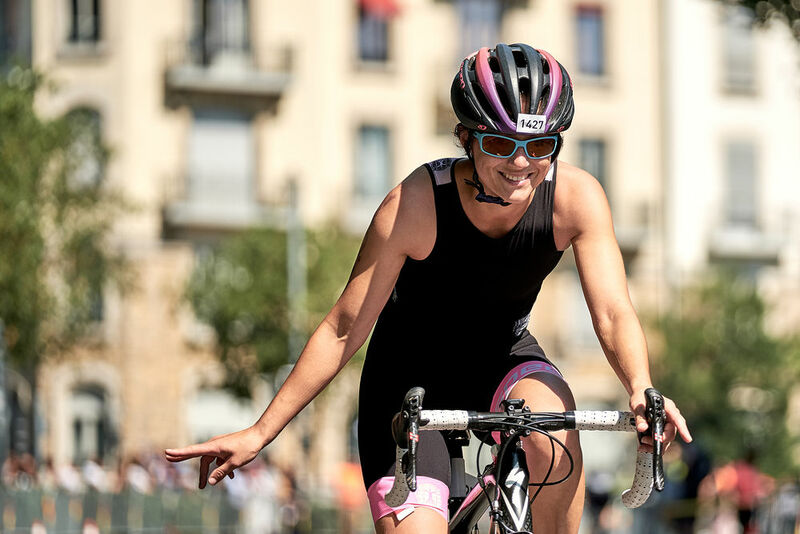 For experienced triathletes and challenge-seekers alike, the Half Distance Triathlon features 1.9km of swimming in Lake Geneva, 90km of cycling and 21.1km of running along the shores of the Lake. More information will be available on our Website in January. Stay Tuned! Eager to get your name on the start list? Registrations for the 30th edition are opened since January 8th. Don’t miss out as places are limited for all race formats! 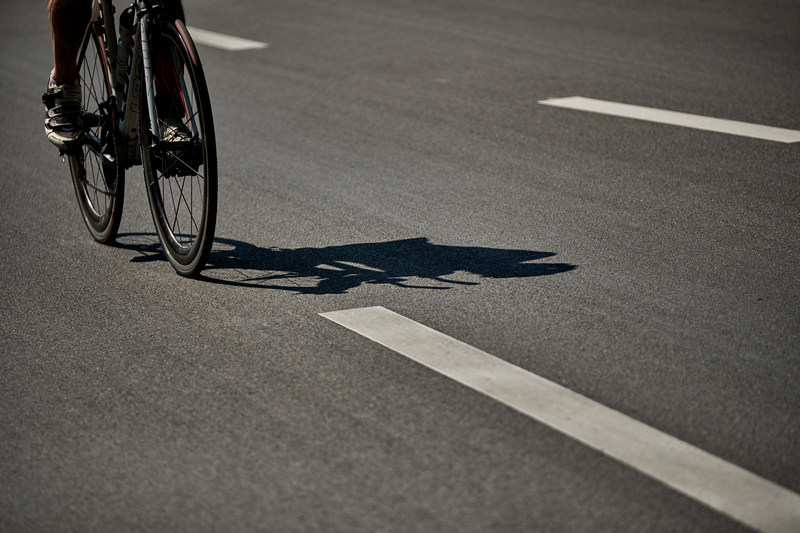 In order to train for the La Tour Geneva Triathlon you first need to pick your race distance! 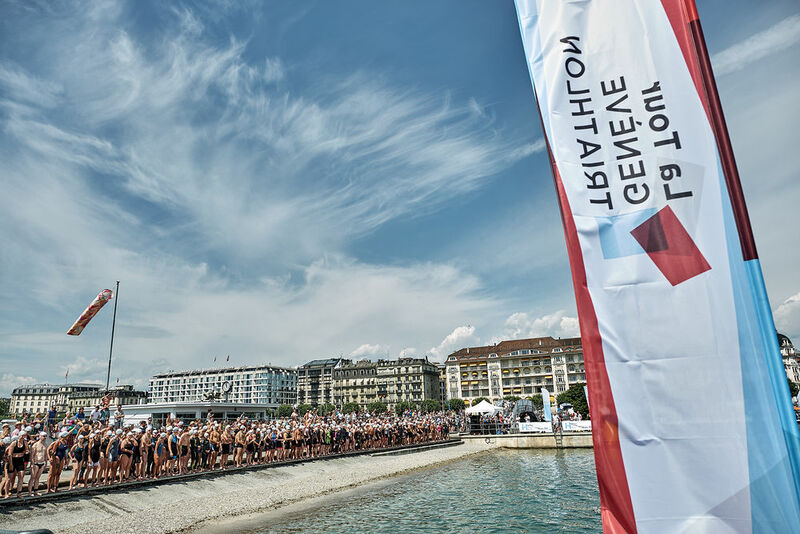 The La Tour Geneva Triathlon features seven race formats in the heart of downtown Geneva for triathletes of all ages and abilities. Whether you’re experienced in triathlon, new to the sport, or simply looking for a challenge, there’s a race format for you.